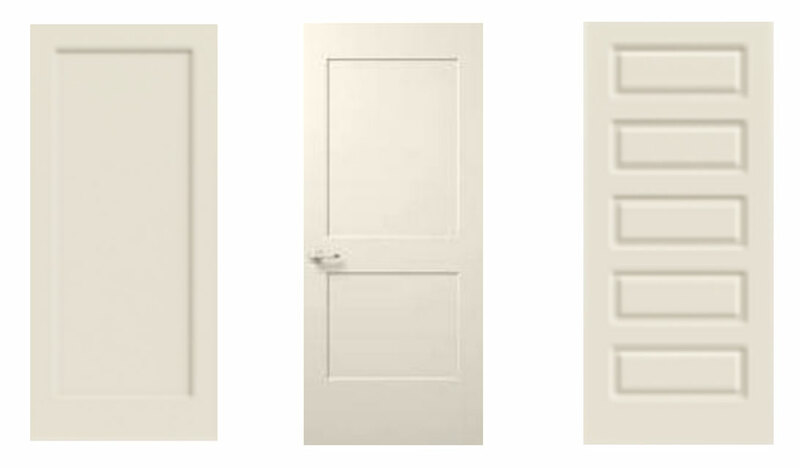 Visit our showroom in Livonia or give us a call to choose the perfect door to fit your needs. We sell and install many makes and models to fit every need and budget. 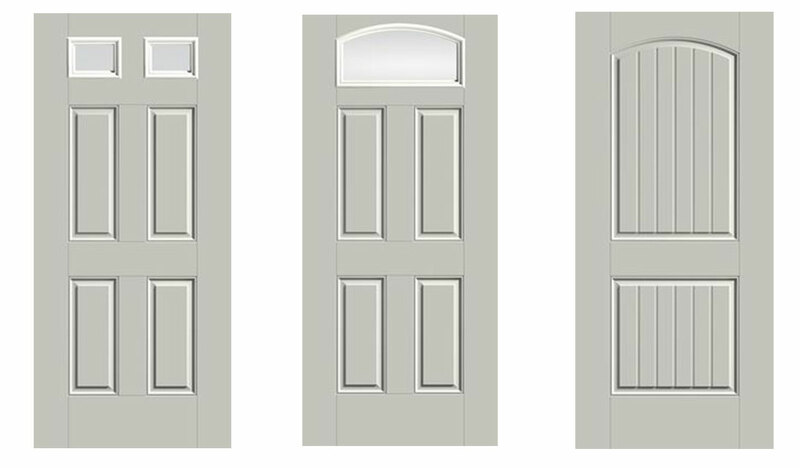 We carry Lumberman’s, Fox Weldoor, Waudena Millwork, Polaris, Weather King and more! 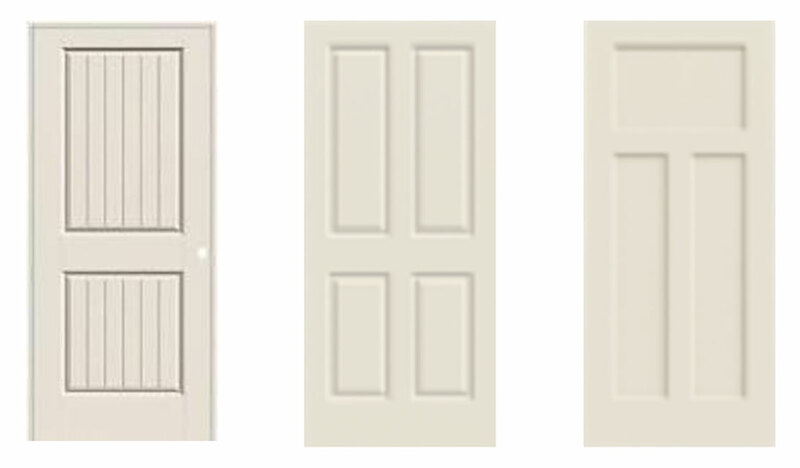 We can help you choose the doors you need, whether you are building a new home or business, or refreshing your existing building. Give us a call today & we’ll take care of the rest! 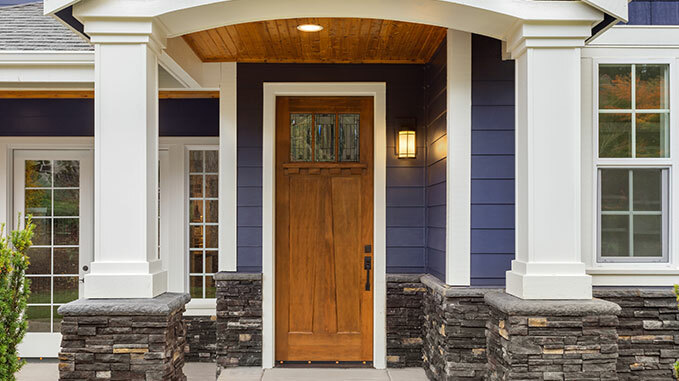 A front door is more than just a door, it’s the focal point of your home. 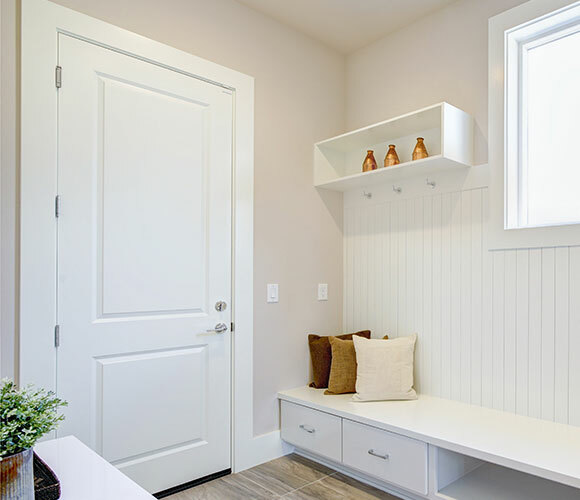 It welcomes people in and is one of the first things people notice about your home. 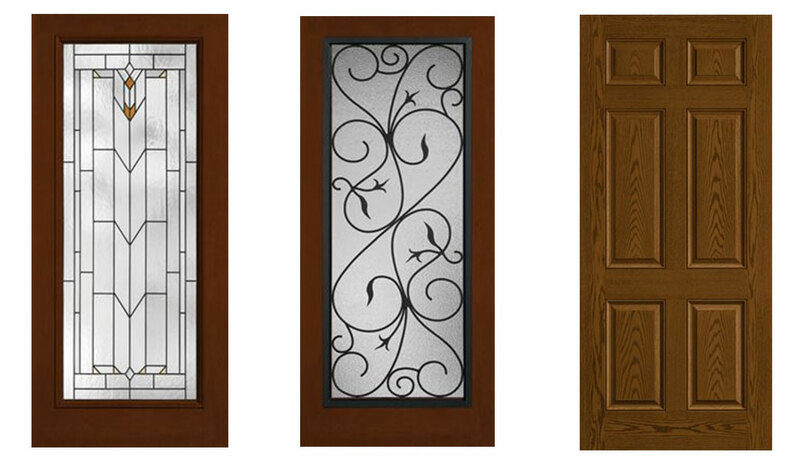 Suburban Door offers a variety of front door options that take the look of your home to the next level. 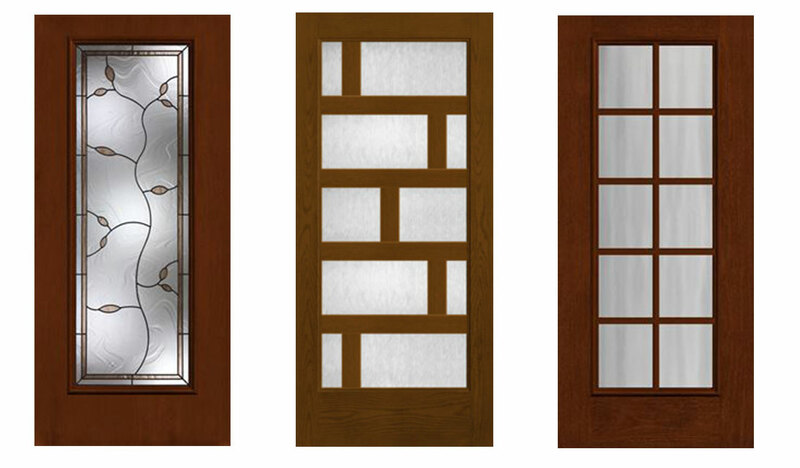 Let us help you choose the perfect style, color, glass and hardware options the compliment your home and style. No matter which option you choose, each is specifically created to provide energy-efficiency, safety, and security for you and your family. 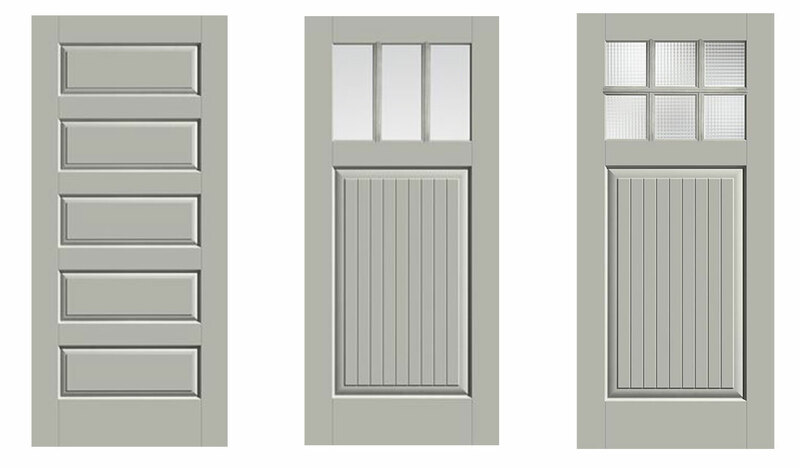 Storm doors are great for allowing extra light into your home or a cool breeze during warm summer days. 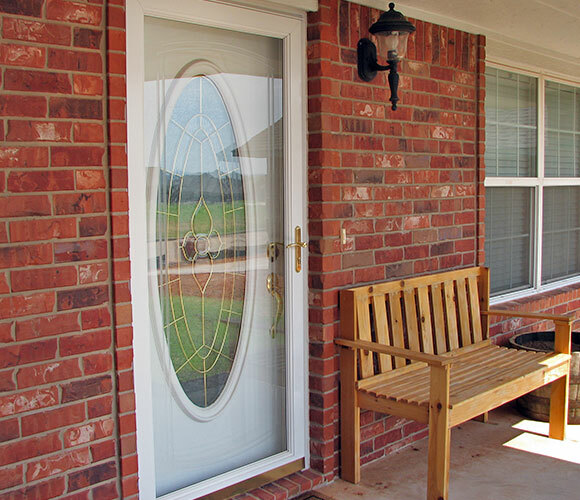 Upgrade your door’s function with a beautiful and durable storm door. 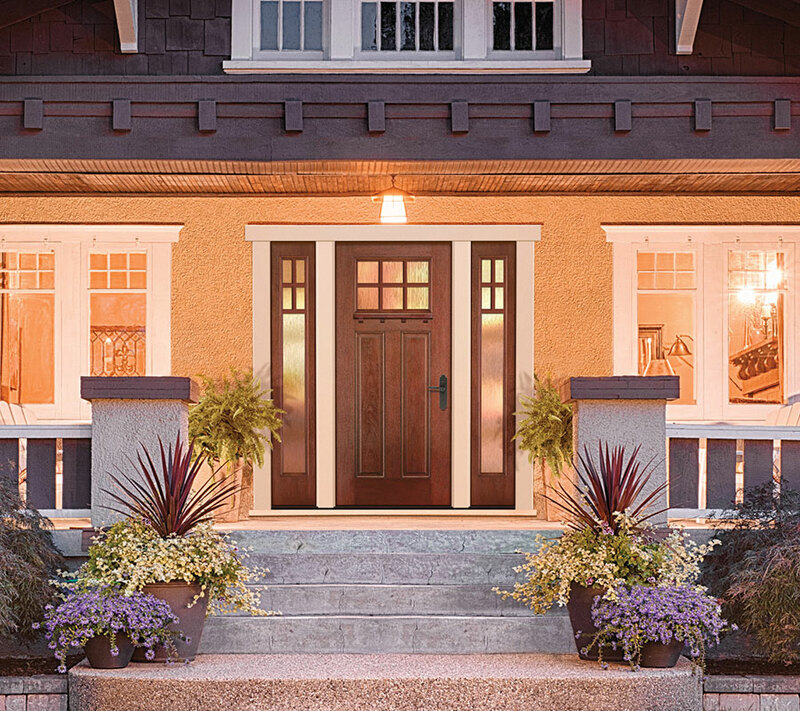 Suburban Door offers storm doors that are glazed with tempered safety glass and removable screens, and are available in exterior acrylic laminates and white interiors. This acrylic laminate is a durable solution and provides an aesthetic appeal over a flat painted surface. Not only do they look great, but they are reinforced with galvanized steel and head screws for maximum strength. 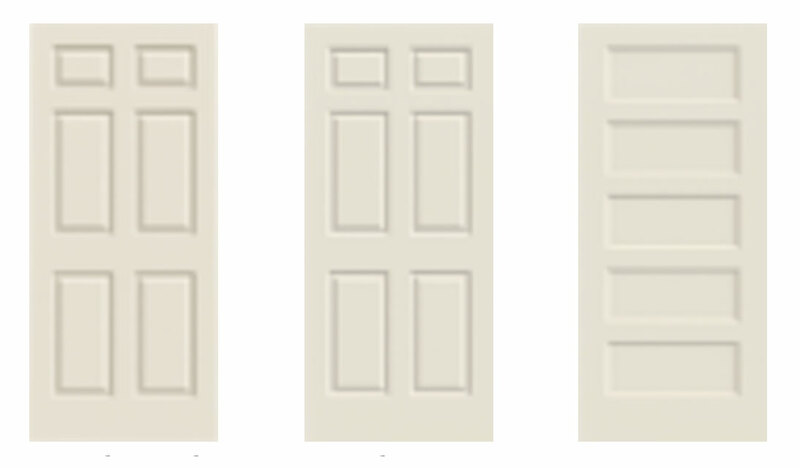 Whether you are looking to update your old interior doors or find the perfect style for a new home, Suburban Door has the right fit for you. 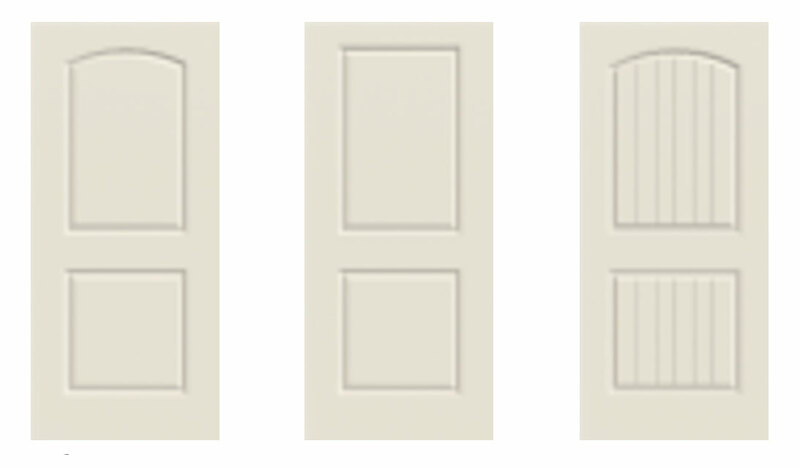 They offer a collection of interior doors in several different styles, designs, colors, sizes and finishes. Visit our showroom in Livonia to explore all the possibilities.